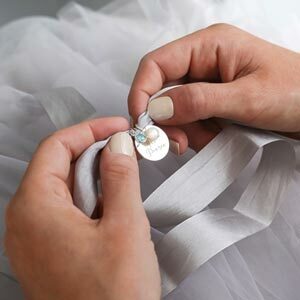 A simple and sophisticated favourite, the Script Letter Pendant personalised necklace makes a great gift for birthdays. These highly polished sterling silver script letter charms hang from an integrated loop to offer an elegant and subtle initial necklace. 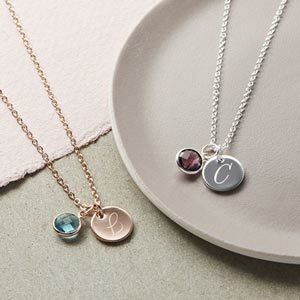 Available in rose gold and silver in any letter you choose, and with the option to add extra letters plus a Swarovski Crystal Birthstone, these make the perfect personalised gift for birthdays. And if the script font isn't for you, take a look at our Contemporary Letter Pendants.